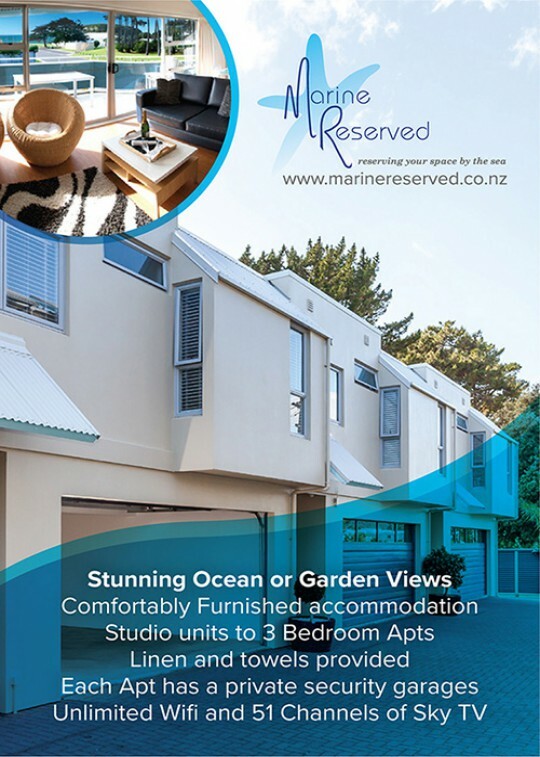 The Marine Reserved Whangamata Beach Bach Apartments are located next to Williamson Park and within 80m of the Surf Club and Blackies Café. 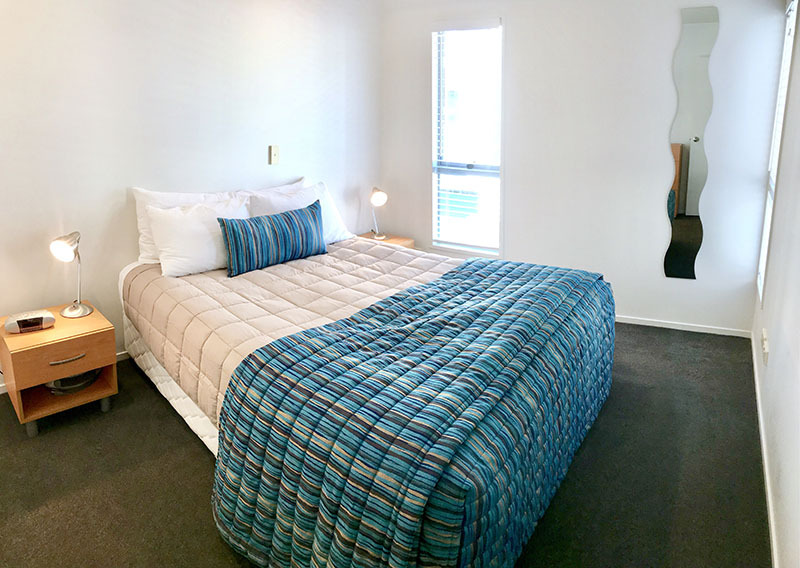 From Studio accommodation to 3 bedroom Family Apartments, we have a room type to suit your needs. Our apartments are fully equipped with all of the necessities required for a comfortable home away from home holiday experience. Each apartment has its own remote controlled garage to ensure safe and secure storage of your cars and holiday equipment. All linen and towels are provided, book, stay, play and walk away. Hassle free accommodation in picturesque Whangamata. We also supply - tea and coffee, hand soap, body wash, tissues and toilet paper, dishwashing liquid and powder and washing machine powder. Whangamata is famous for its unique combination of beach and rainforest and voted best beach in New Zealand by NZ Herald readers 2018. "You would struggle to get better anywhere. The size, the appointments, the comfort, and the drive in remote control garage just combine to make this rather luxurious unit an absolute joy to stay in. You are almost right on the beach just behind the surf club, and the beach views are lovely, plus the walk on the beach lets you see plenty of bird life." 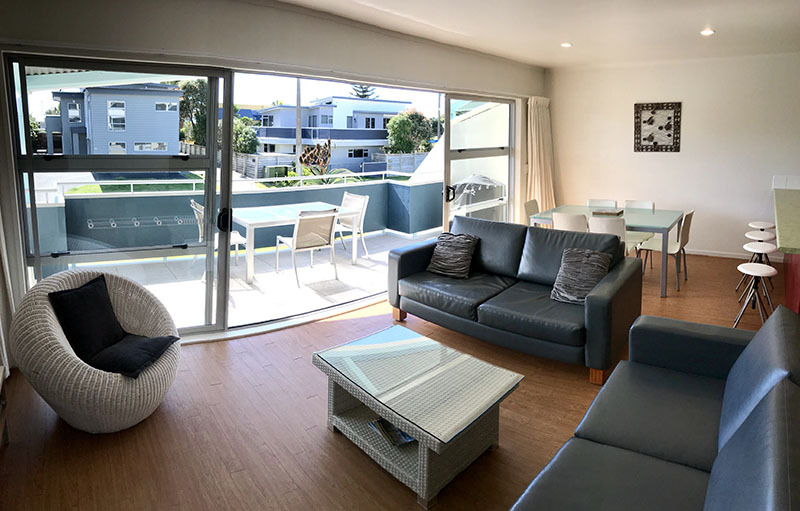 - John M "The room was above the indoor garage and it was quiet,well appointed,clean and warm and everything you wanted for a holiday. 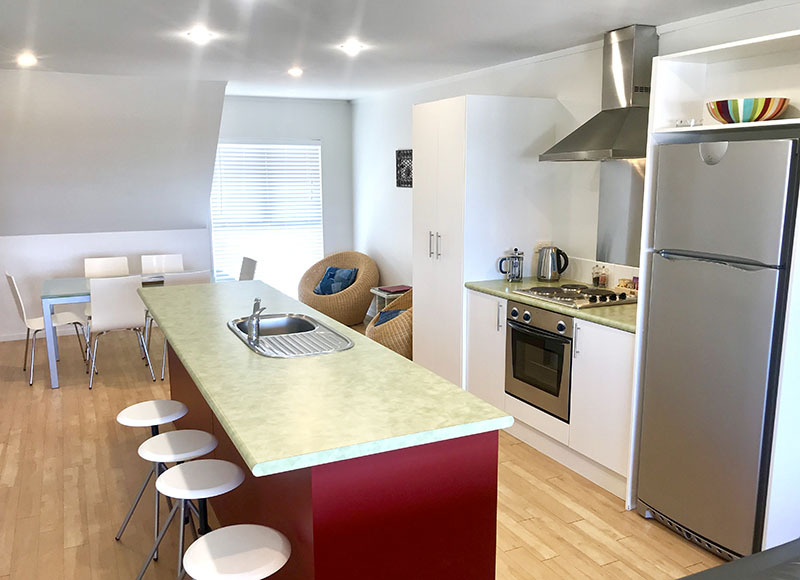 The location is great, just a few steps from the wonderful Whangamata Beach which is great for fishing or swimming or just having fun on the beach. 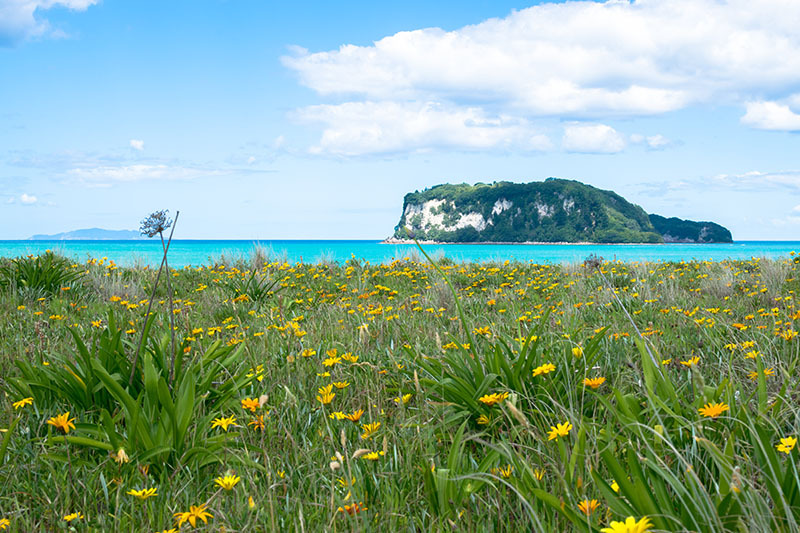 Whangamata is only about an hour and a half from Auckland City which is an easy drive."